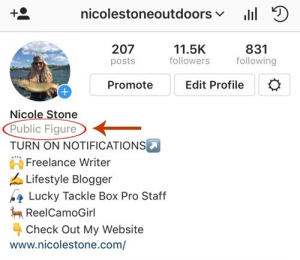 How to Become a Public Figure on Instagram with 3 Easy Steps? Want to be an Instagram celebrity It’s easier than you think. Becoming a public figure on Instagram is a matter of productivity and knowledge, not just popularity. 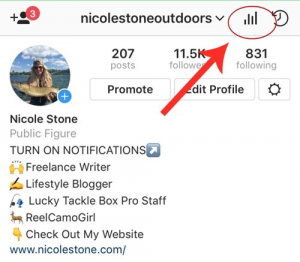 Lately, I have been getting asked a lot of questions about how to become a public figure on Instagram, so I decided to write a blog on how easy it is to achieve it, as well as the advantages of having it. Facebook owns Instagram, so they are persuading the use of both platforms together and pushing the younger Instagram users to come back to Facebook. Why do you want to become a public figure? Because now it seems like you matter. You can own 100 or 1,000,000 followers and still be described as a public figure or “celebrity” on Instagram. This is done by only changing your category. 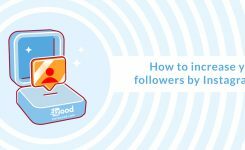 By using this one feature, people are more likely to think you are a “big deal.” Being a “big deal” usually leads to more followers and better Marketing. 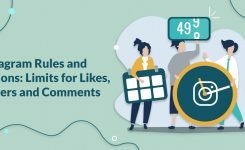 Besides, you also have access to Instagram analytics, which can be even more useful than the public figure title itself. 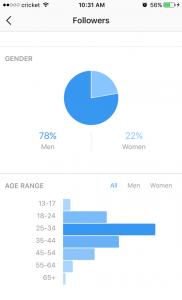 Identifying your target audience and what they want can help you a lot on Instagram. Although you can change the title anytime you want, most users are unaware that they even can do it. But I am here to tell you yes you can and you should! 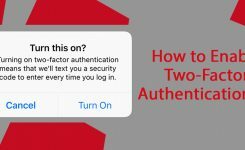 Here is a step-by-step introduction so you can be a public figure on Instagram in no time. Create a facebook page. 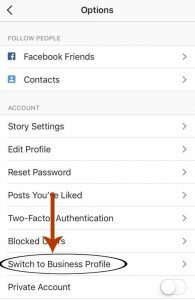 You actually need to open a Facebook page if you want to have the status under your name on Instagram. This includes choosing a Facebook category for your page. Next, you should go to the page setup. Make sure to choose the appropriate categories as that will be displayed on your Instagram profile. 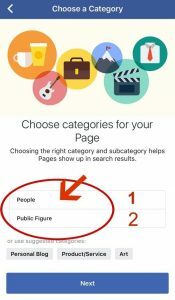 This is where you can choose “public figure.” You should select category 1 or 2. The rest of the page setup is entirely up to you and how depth you want to go. 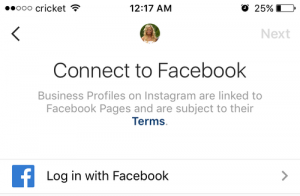 Now you should link your facebook page to your Instagram account. 2- tap on business profile. And done! Now you will need to check out the analytical advantages. To do so click on the bars icon on the top of your screen. Instagram’s analytics can show you your audience, your best posts and the best time to post to get more engagement. These can help you to create effective content that will drive you more engagements. I highly recommend using Instagram insights to promote your brand. 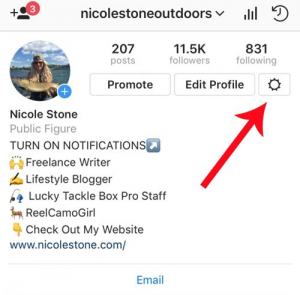 If you are interested in more Instagram hack, make sure to check out my other blogs and learn new tricks. Thanks for your time, and please, if you have any questions comment us below and let us know.